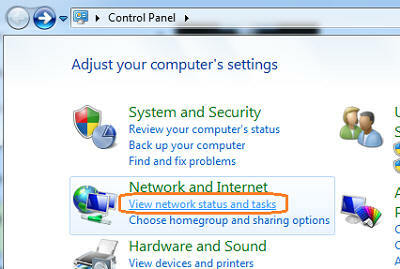 How to: Setup PC IP address automatically through DHCP ( Windows 7). 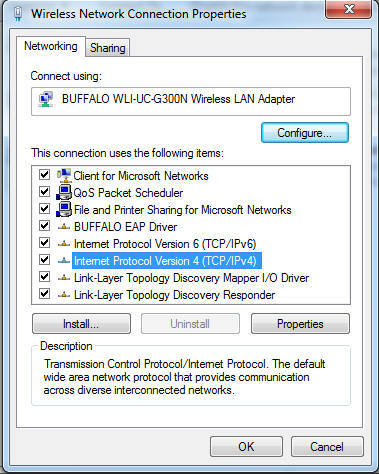 - Details of an answer | Buffalo Inc.
How to: Setup PC IP address automatically through DHCP ( Windows 7). Click the Start button, followed by Control Panel. 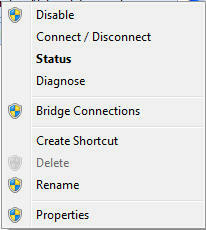 Select Internet Protocol Version 4 (TCP/IPv4) and click Property button. 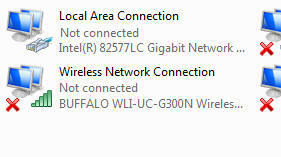 Set Option to "Obtain an IP address automatically" and click OK button. 1 . 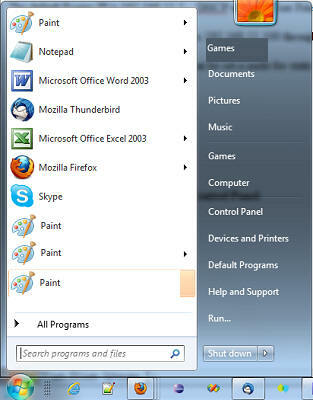 Go to Start menu and click : Control Panel | Network Connections . 2. 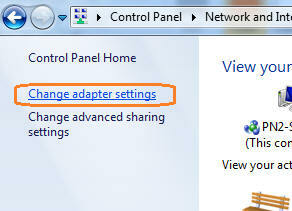 Right Click on the adapter and select properties. 3. Select Internet Protocol Version 4 (TCP/IPv4) and click Property button. 4. 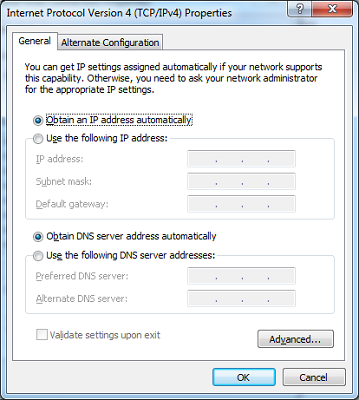 Set Option to "Obtain an IP address automatically" and click OK button.